For Holy Week, 2019 special service schedule for Our Lady of Angels Chapel, see ANNOUNCEMENTS. ——- Click on View Current Bulletin. Also includes archived bulletins back to 2016. 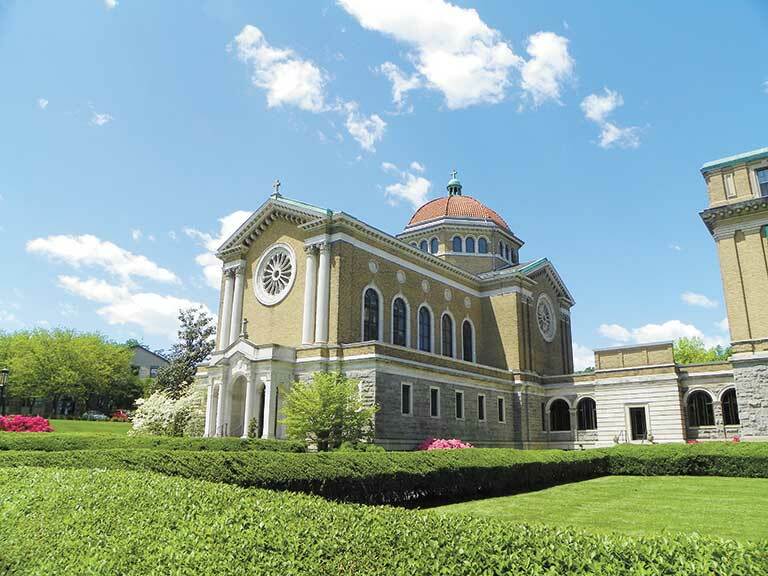 The 100-year chapel hosts two independent congregations: Charlestown United Protestant Church and Our Lady of the Angels Catholic Community. The staff of both congregations make up the Pastoral Care Department. The two communities share several ministries. Marriages, special services for the sick, and funerals may be arranged by calling the office.